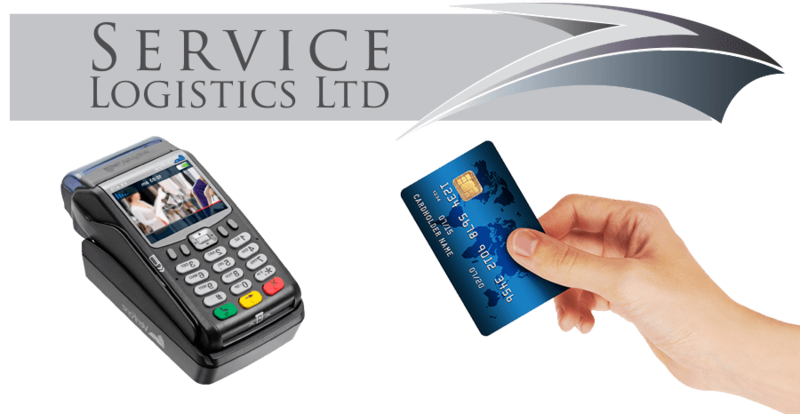 Service Logistics is the leading support company dedicated to payment terminal management. 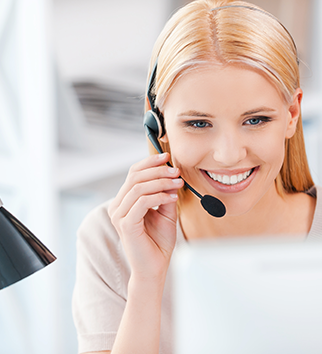 The services supplied enable our customers to manage a terminal estate without consideration for technical help desk, storage, distribution or asset management. 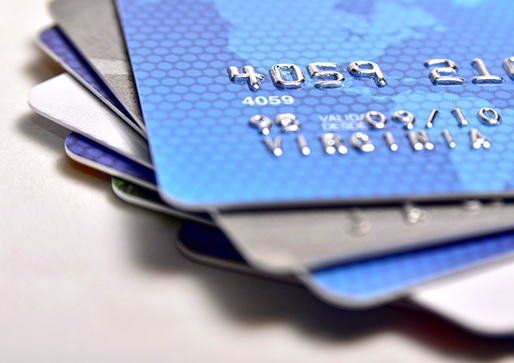 There is an extensive list of individual services included in our product range, they are offered as a total package or in a modular format, enabling users to pick the services most applicable to their current needs.